Even though the TR5 series has a Shampoo, Conditioner, Leave-in serum and Hair Mask, I just tried the Shampoo ans Conditioner first. 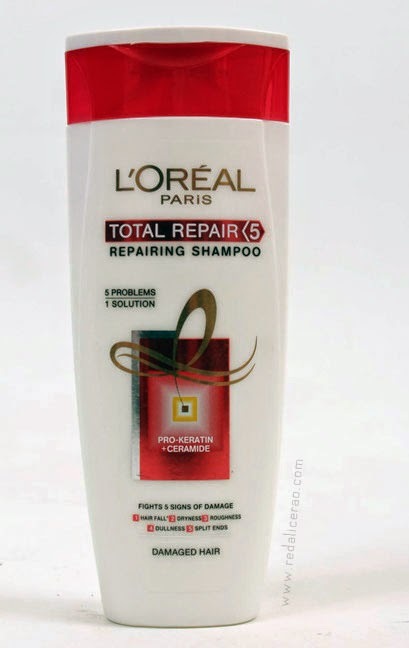 The best part about TR5is that I was already a fan and loyal consumer of it predecessor L'Oreal Elvive and when this product came up with a more retail friendly TR5 it was a win win situation for me *beaming smile* So bye bye Hair problems and hello beautiful hair! 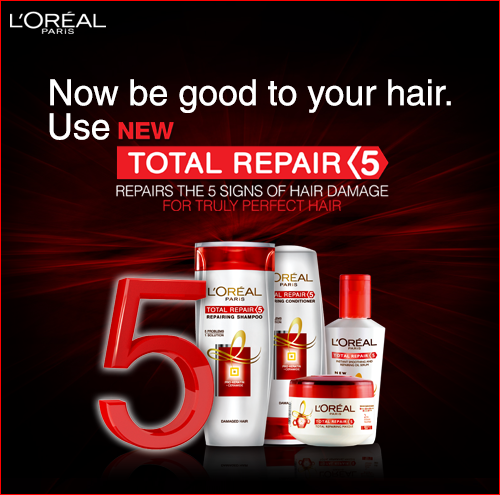 "Daily wear and tear can damage hair. Time and external Aggressors can damage the hair surface and then its structure. Discover the products that will transform your hair to make it stronger, denser and silky to touch." 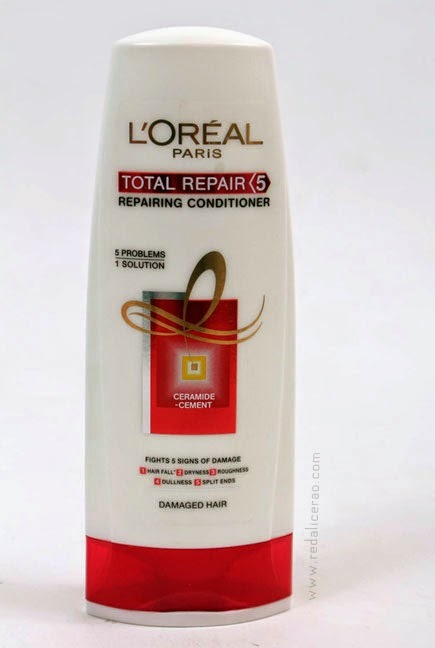 Cost is PKR.350 for a a 360ml and PKR.229 for 175ml Conditioner. 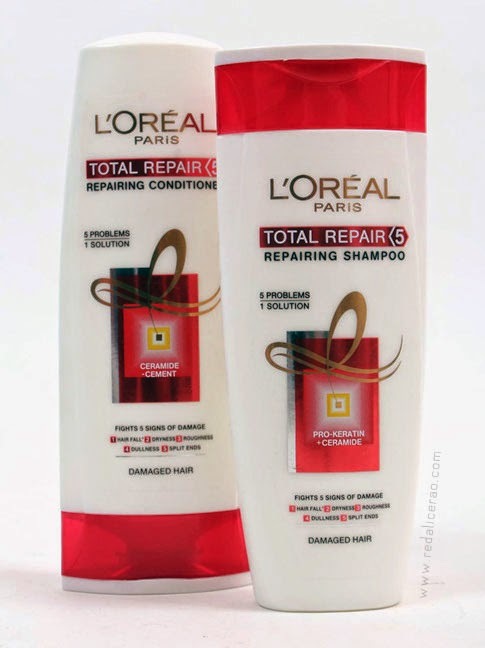 You can get this shampoo and conditioner from every leading store selling L'Oreal Products. Hair Wishes from Maliha Rao on Vimeo. DISCLOSURE: Samples are provided for consideration purposes by the brand or a PR company. Reviews are always honest and never paid for unless specified as Sponsored. does this seriously work on men? Yes :) Most shampoos, even though they seem like a woman's product, actually work on both men and women. Specially shampoos!